NYACK, NY — When water flows out of the faucet and into a glass, it usually appears clean and healthy. 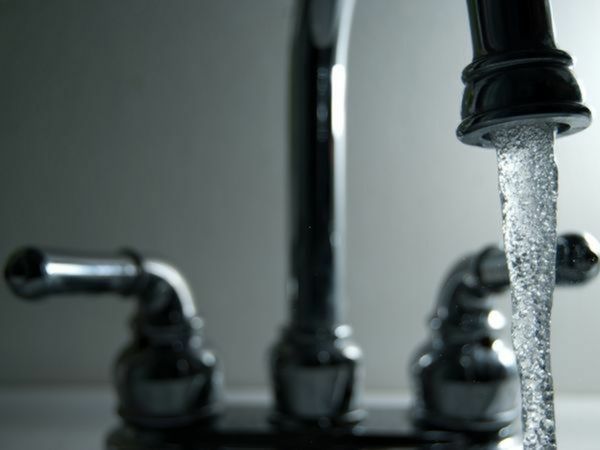 A report released Wednesday, though, found hundreds of harmful contaminants across the American water supply that can cause cancer, developmental issues in children, problems in pregnancy and other serious health conditions. For Nyack Village Water Supply, eight contaminants above health guidelines were detected across the district’s water supply, according to data from the Environmental Working Group that was released on Wednesday. SUEZ serves almost 300,000 people in Rockland and Westchester counties. EWG notes, however, that tap water provided by this water utility was in compliance with federal health-based drinking water standards in the latest quarter address by the Environmental Protection Agency, which was from January to March 2017. From 2010 to 2015, EWG collected results of tests conducted by the water utility, which was provided to them by the New York Department of Health- Bureau of Public Water Supply Protection, as well as information from the U.S. EPA Enforcement and Compliance History database. Long Island Water Conference Legislative Committee Co-Chair Paul Granger did not agree with this study. “This report is nothing more than a fear mongering scare tactic for the sole purpose of selling unnecessary water filters,” he said. “There are chemicals that have been linked to cancer, for example, that are found above health-based limits, or health guidelines, in the water of more than 250 million Americans,” said Nneka Leiba, director of Healthy Living Science at EWG.